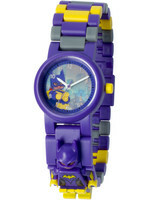 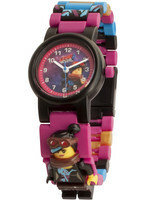 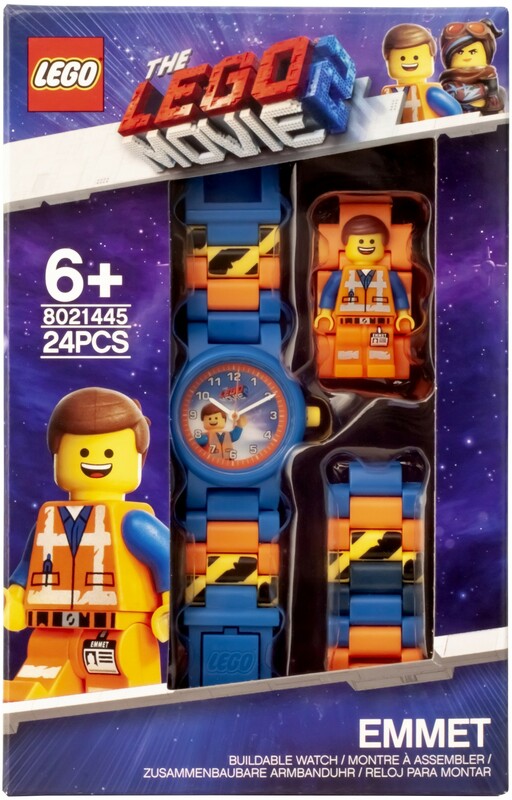 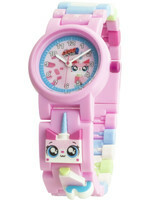 Prepare to save the city of Bricksburg with the LEGO® Movie 2 Emmet Minifigure Link Buildable Watch. 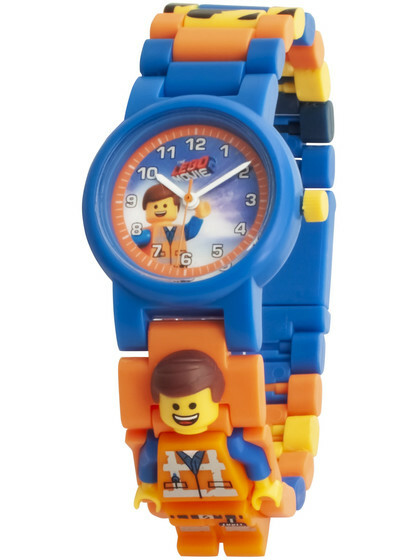 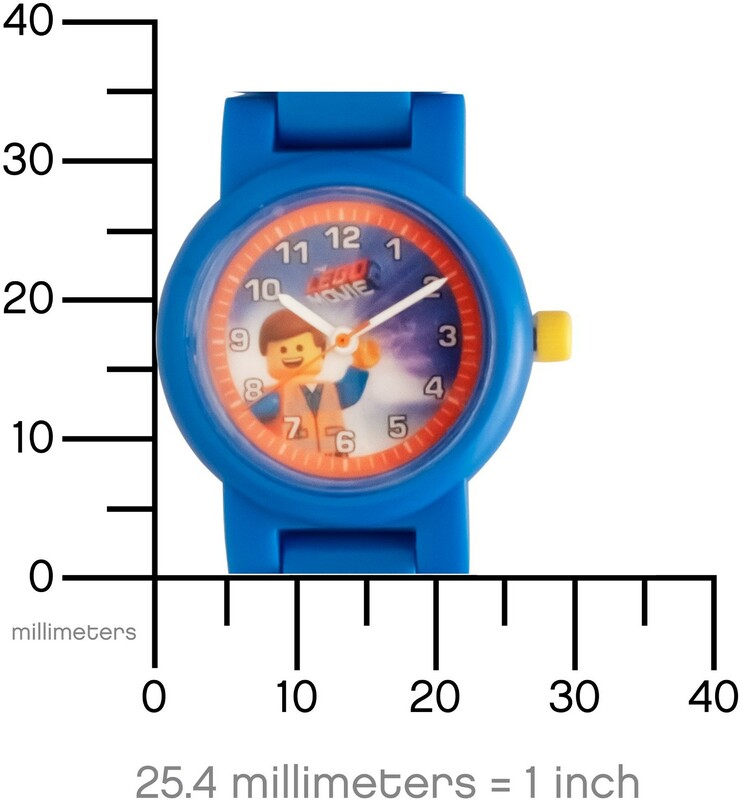 With your LEGO Movie 2 Emmet analogue watch you can fly into space with an Emmet minifigure link built into your watch strap. 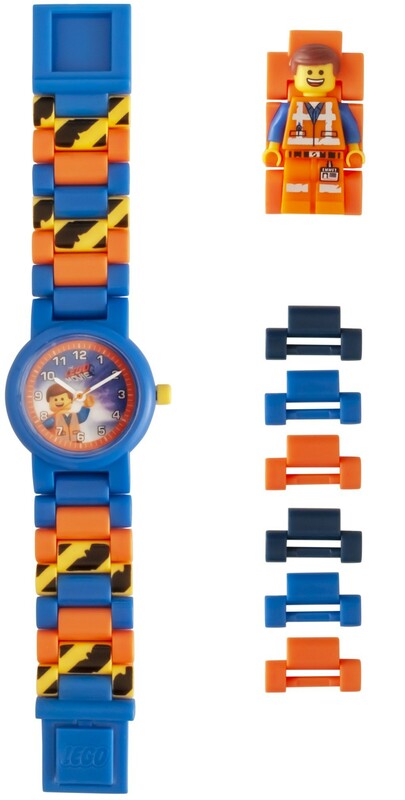 With multi-coloured interchangeable links and plenty of design possibilities you can build a unique watch to fit all wrist sizes. 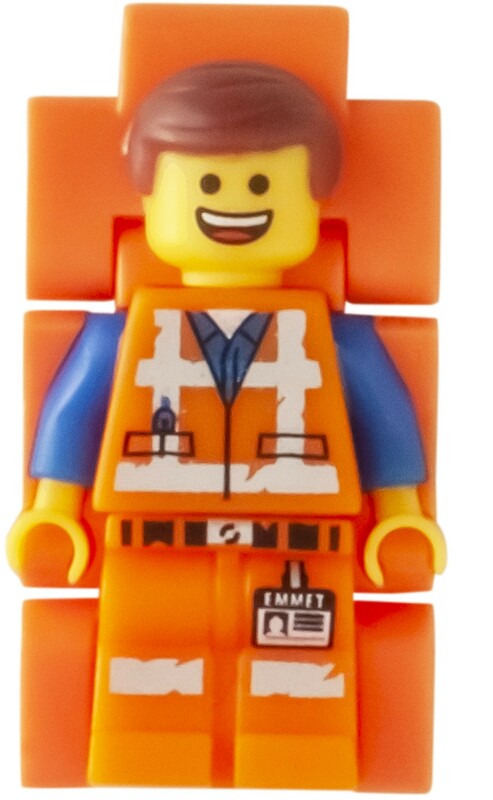 Var vänlig ställ din fråga om produkten "LEGO Movie 2 - Emmet Figure Link Watch" nedan, så svarar vi så snart som möjligt!